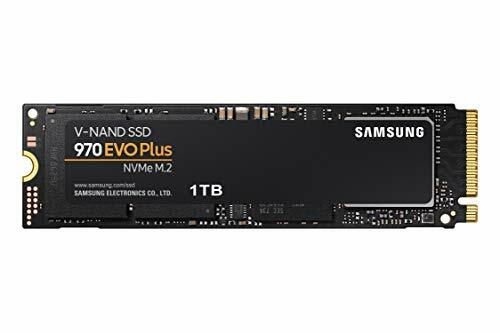 All drives in Samsung’s EVO series use TLC (triple-level cell) NAND – a more affordable type of memory chips compared to the MLC NAND used in the Pro series and other high-end drives. Since they use an additional bit per cell, manufacturing is more efficient, resulting (or should result) in a lower cost to the end user. The tradeoffs are somewhat worse performance and durability. 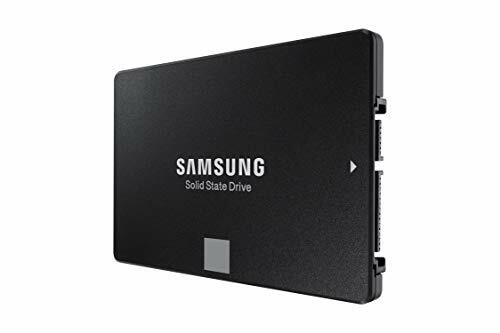 That is not to say that this drive is not suitable for a home, office or gaming PC. 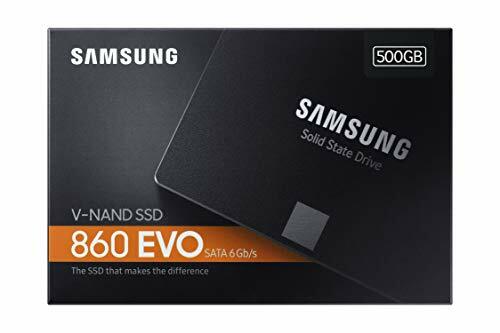 If your only option is the SATA interface, then the Samsung 860 EVO is one of the most attractive drives in terms of price/performance as of 2018. 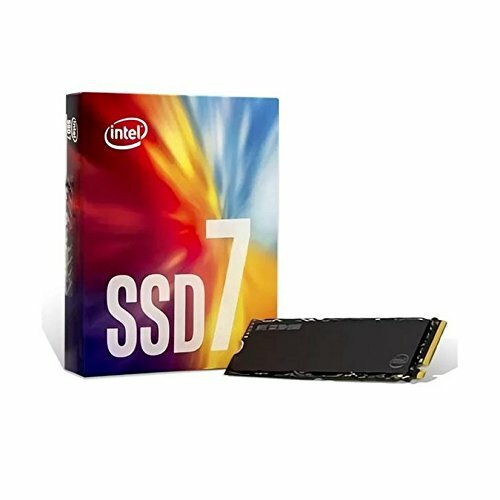 If you have a spare M.2 slot, drives such as the 970 EVO are much faster alternatives. 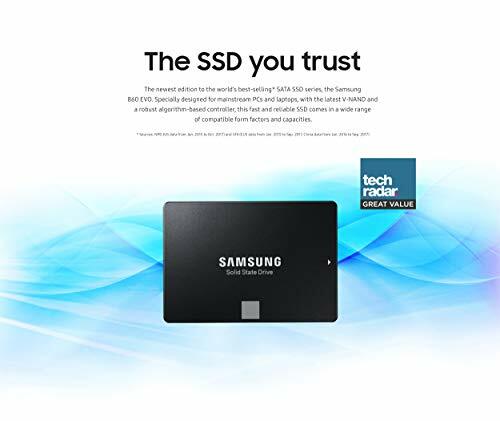 The warranty is 5 years or the amount of terabytes written (TBW) as specified on the drive – whichever comes first. See below for more info on endurance and TBW. 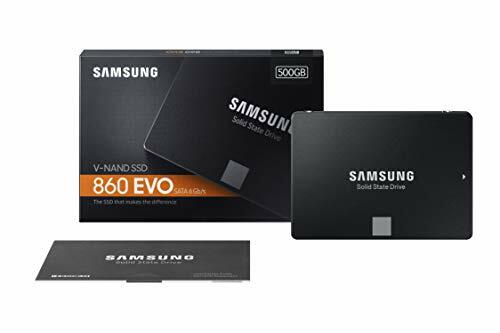 The 860 EVO is equipped with Samsung’s proprietary MJX controller in combination with an SLC cache and V-NAND memory chips (vertically stacked ‘3D’ NAND). 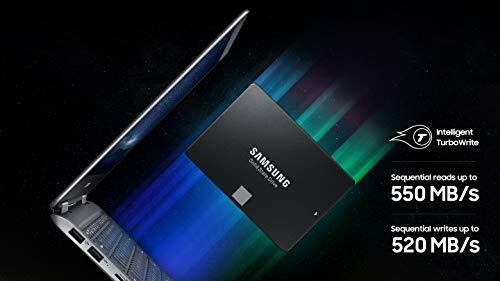 It also has 512 MB up to 4 TB of LPDDR4 DRAM (depending on capacity) and an SLC (single-level cell NAND) write cache of between 12 and 78 GB to speed up transfers. 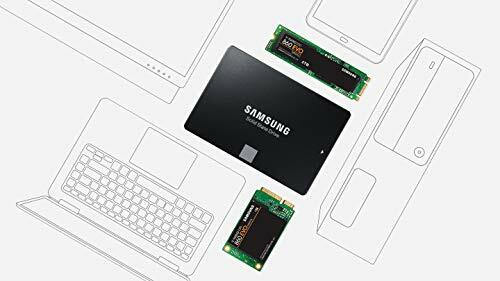 Differences in power consumption between SSDs are largely negligible unless you are using the drive in a laptop, at which point it becomes very important. 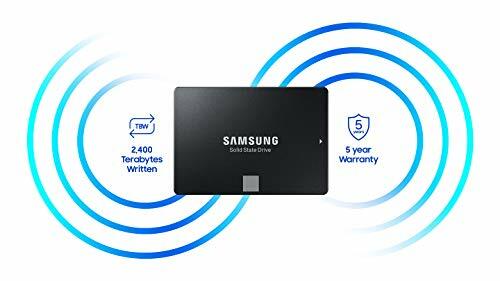 The 860 Evo’s average power draw varies by capacity and ranges from 2.2 W (250 GB) to 3 W (4 TB), but maximum power draw is 4 W across all capacities. 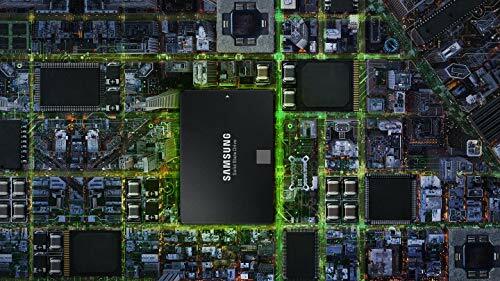 While idle, the drive is rated to use no more than 50 mW. These figures are mostly lower than average compared to other SATA SSDs, but still higher in some areas than certain competing drives such as the Toshiba OCZ TR200. 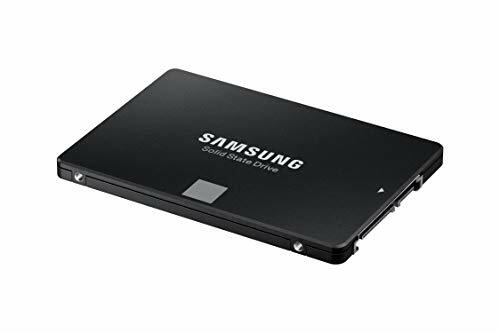 Samsung’s warranty includes a specific amount of terabytes written, or TBW for each drive depending on the drive’s capacity. 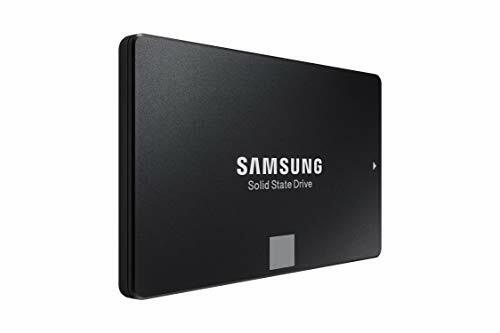 This does not necessarily mean that the drive will fail after writing this amount of data, just that this value is included in the warranty. 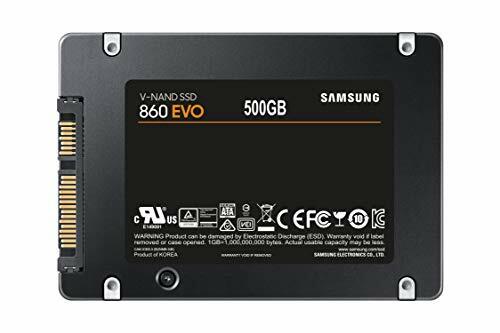 Samsung’s 860 EVO is a worthy successor to their 850 EVO. It outperforms its predecessor and at the same time delivers better consistency. This is one hell of an accomplishment over the bandwidth limited SATA interface. The Samsung EVO series has been the go to SSD for price versus performance aficionados for many years now and it looks like that won’t be changing anytime soon. 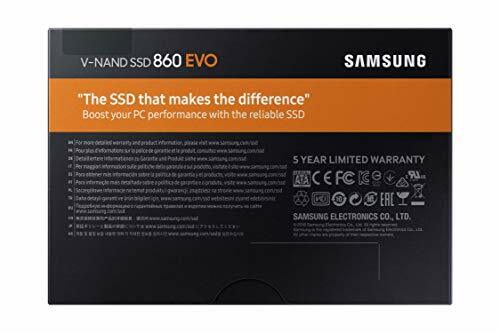 The Samsung SSD 860 EVO didn’t lead the pack across our suite of benchmarks, but overall performance across a variety of tests was strong and the drive consistently finished at (or near) the top of the charts.